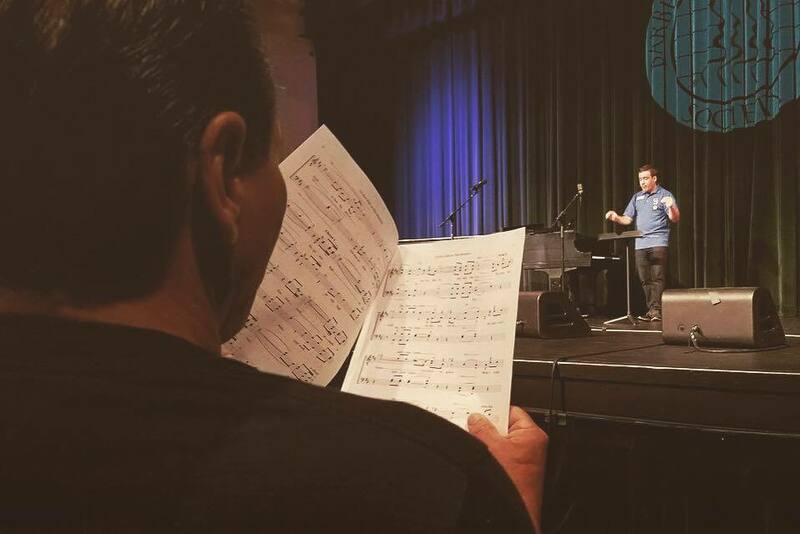 We're all big fans of the Dans, and it sure is nice when one of the leading fun facts and brain exercises sites shares our enthusiasm. This one is a particularly nice compendium of our favorite Dapper Dans video -- super-shareable! 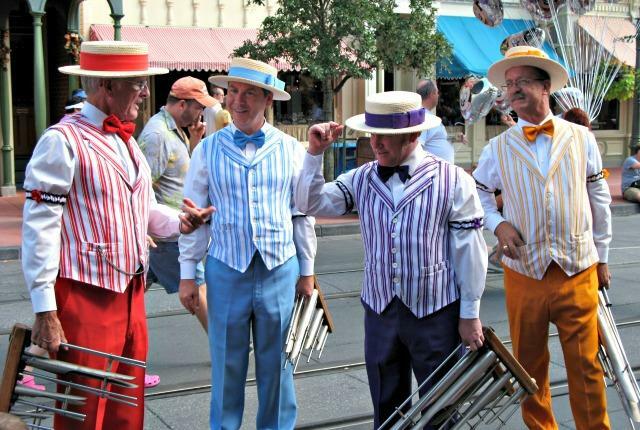 Celebrate Barbershop Quartet Day with Disney's Dapper Dans | Mental Floss.